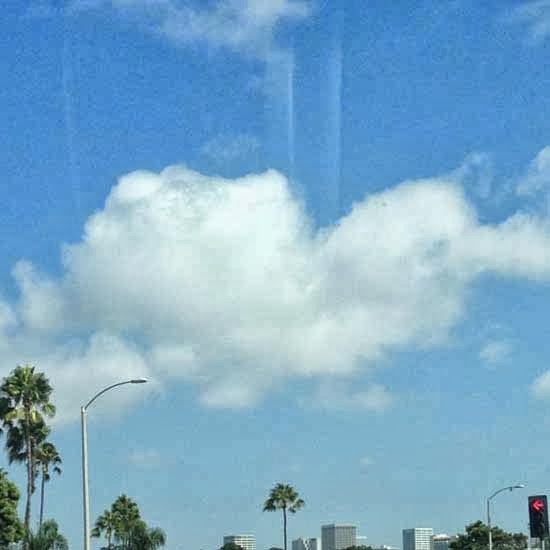 Dante and I were in the car yesterday, while we were waiting for the light to change I noticed this beautiful cloud. He snapped a shot for me. 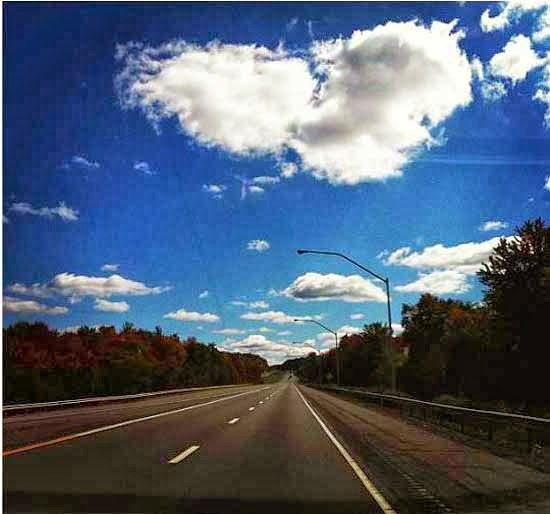 This photo was taken by my cousin last week on her drive to New York City. She posted it to Instagram and I noticed the heart right away.